Today I am sharing a recipe that was created by Chocolate Covered Katie. 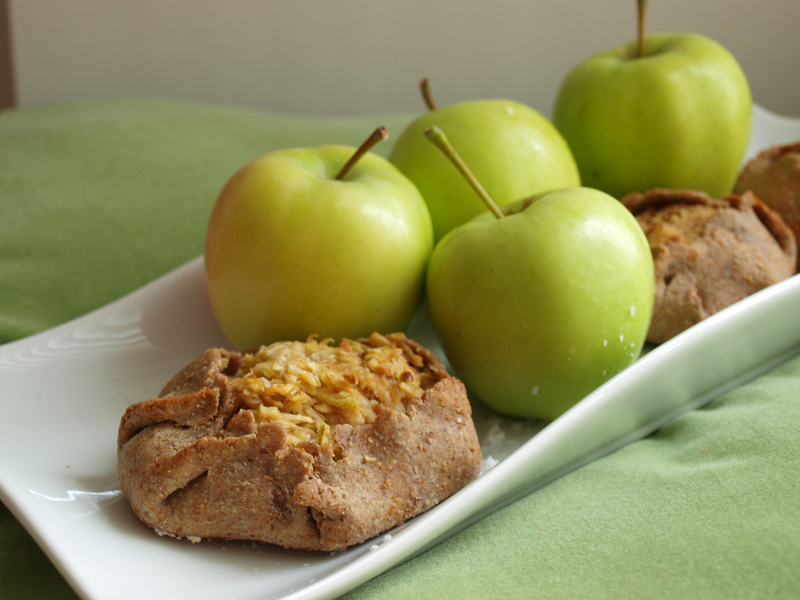 It’s shockingly healthy, you will not believe what the main ingredient for this pie is. Check out her recipe here, for The Ultimate Chocolate Fudge Pie. She’s quite the dessert blogger, and she posted this as her own birthday recipe, so I HAD to try it. I did add my own little twist, by adding 3 dried chilis. This gives the cake a bit of a kick. Just add them into the mixture before you blend it all. Do you like unique chocolate flavors? The first time I tried chili with chocolate, it was in a Gelato. My grandpa had ordered it…and was letting everyone taste his gelato without telling them that this chocolate had some kick to it. He was sneaky like that! I think I’ve inherited that amusement with sneaky and surprising ingredients. this sounds great – I love the spicy addition. I’ve had something similar before, a Mexican chocolate mousse, and it was GOOD. Oh my gosh, I LOVE your idea! Genius! And your photo is beautiful too :). Thanks! Your recipe is amazing. I also want to make a version with peppermint extract. I’ve been meaning to make a mint version too… maybe today :). P.S. Saw you on foodgawker! Congrats!! I actually have this pie on my “To-Make” recipe list! Although, I think I will make it without the chiles to begin with…very cool Mexican idea, though! Your photography is wonderful, by the way. Hello there, I really like your blog. Is there something I can do to obtain updates like a subscription or some thing? I’m sorry I am not familiar with RSS? Yes! Thanks for visiting! There is a box on the upper left of the blog where you can input your email address so new posts are delivered straight to you! How funny! I woke up this morning thinking about chocolate chile pie. I must’ve had a dream about it or something. So I googled it, and ran across your blog. I also write a blog on clean eating to prevent migraines! Funny how things work! I’m going to try this pie this weekend. Thanks! Can’t wait to cHeck out more of your posts!! Hi Lori, thanks for stopping by! Glad you found this recipe. Make sure you purchase organic tofu, as soy is one of those things that tends to be GMO. It’s awesome you write a clean eating blog about preventing migraines! My bet is the magnesium in chocolate is beneficial. What’s the url of you blog? Oh… just read the recipe. 🙁 I try to avoid all soy, and hadn’t yet read about the tofu. Bummer! 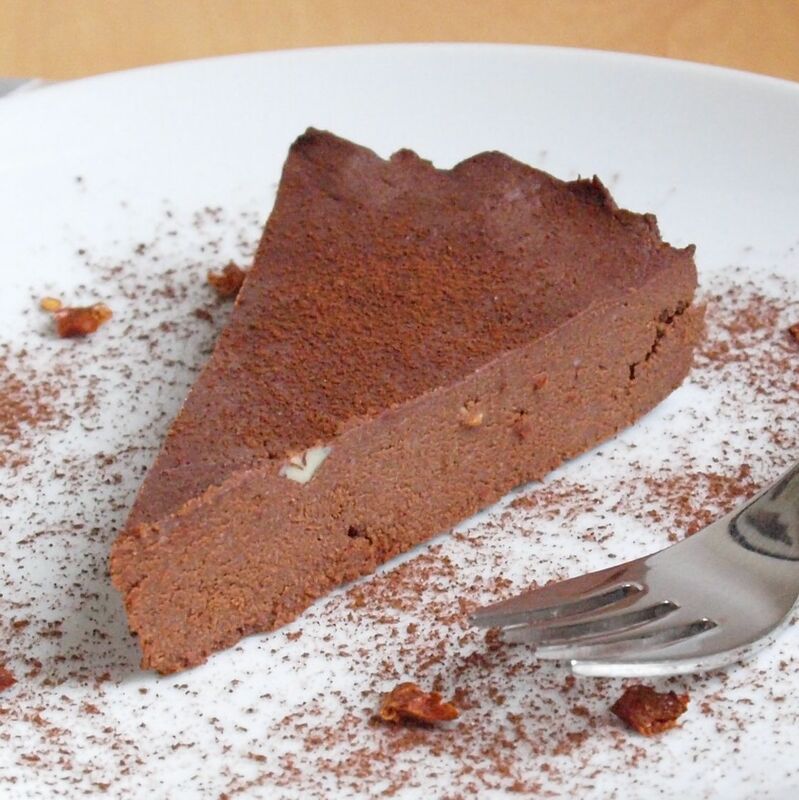 I’ll have to figure out a different way to chocolate/chile pie!The blog is http://www.eatingcleanintheoc.wordpress.com, and is primarily a way to hold myself accountable and remember what works and what doesn’t. Thanks for the response! I’m looking forward to checking out your site!